Home / The Buzz / New Geeks On The Block! New Geeks On The Block! We thought as we have been official Geeksters since August, it was probably about time we introduced ourselves. 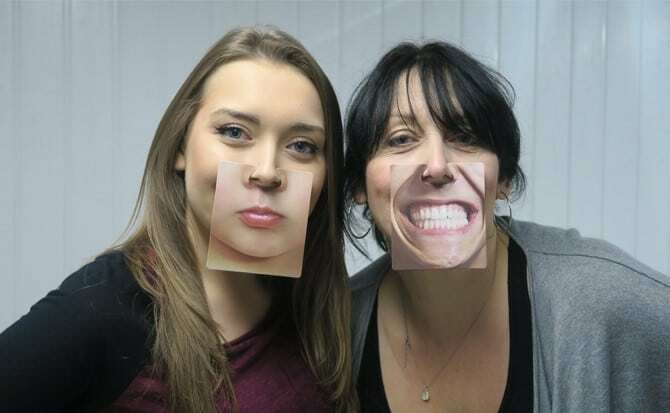 So like Laurel and Hardy or Cagney and Lacey, in true duo style, we are Corinne and Laura (Lolly). Unlike the famous parings, we are only a teeny bit funny and unfortunately not so great as detectives. Let’s hope we make better Geeks! 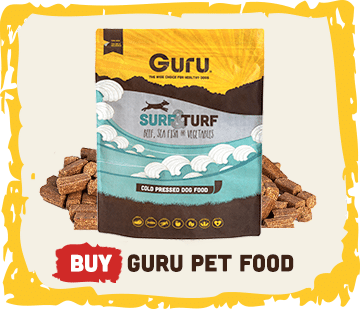 We discovered Guru while looking for a new food for our Spaniel, Madeleine aka Maddie. We have Instagram accounts for Maddie (@maddie_and_family & @madeleinethespaniel) and came across Guru in the shape of one of their tasty Trip Bones on what is now the famous #TripBoneTuesday. After doing our research, ordering a sample and having Maddie devour it in seconds, we knew we had found the best food for her. 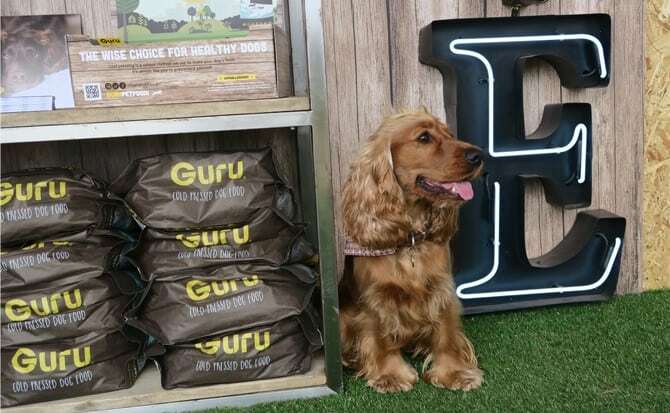 So, armed with leaflets galore, we set out in true Northern style when walking Maddie to spread the word about this great food and tell everyone we met about Guru including the Butcher, The Baker and the Boiler man. 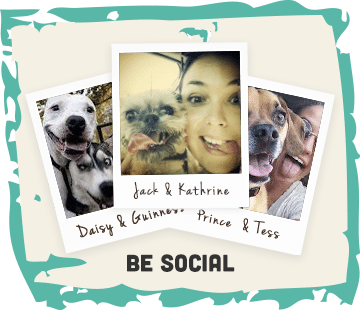 A few weeks later we first got to meet Lisa (the founder), Sam (Geek) and Andrew at Dog Fest North in June 2016. We got to mingle on the amazing stand with our friends, family and fellow Geeksters. Shortly after was a visit to Guru HQ, mostly for a nosey and warm reception, but also to sample a free cuppa and a whole lot of cake. 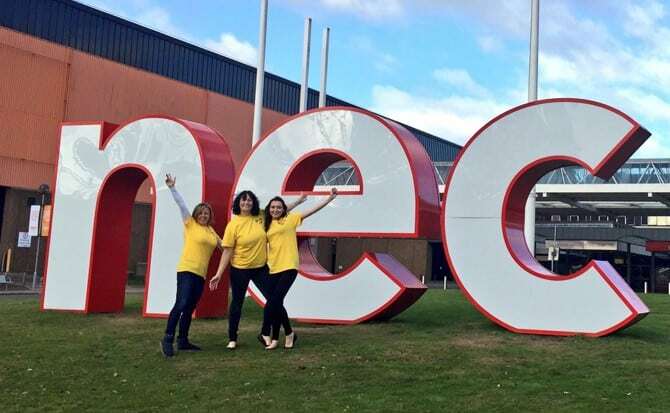 We headed down the M6 in our wellies and finest country attire for another Geekster get together of spreading the word and singing the Guru praises to everyone who approached the stand. 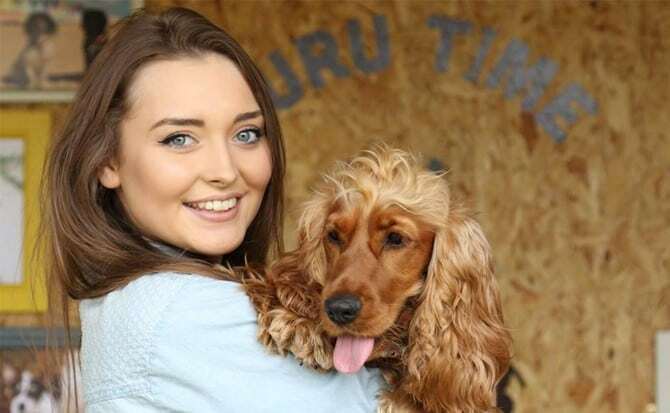 We spoke to some people who had never heard of cold pressed dog food and may have not wanted to but eventually had to agree it was by far, the best dog food around! Well, after a few months of spreading the word (and accidentally replying to Guru’s own comments on their Instagram page) Lisa asked if Lolly & I would come on board and become official geeksters. So we found ourselves back at Guru HQ for a long, boring board meeting and lengthy discussion which turned out to be lots of tea drinking, more cake and a right old laugh discussing what needed to be done. We decided to continue doing what we did best which was replying to customer comments, queries and a whole lot of tweeting. Soon it was September and time to pack up the Guru stand and head to Spinningfields in the heart of Manchester to the Makers market, where we got to #SpreadTheLove in true Geekster style. Cuddling puppies, chatting to owners and handing out samples. Sounds like a pretty perfect way to spend the weekend and trust us, it is. So what can we say to sum up our last few months? We’ve laughed a lot, spread as much love as possible, met life long friends and had a pawsome time. 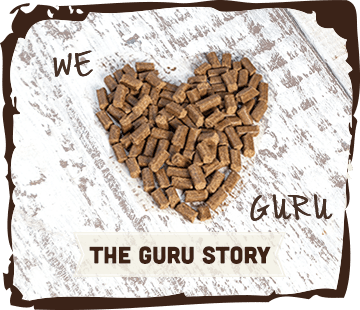 We love telling everyone about Guru and how it changed things for Madeleine, we love helping with your queries but most of all, we love being Geeksters and a part of this dog food revolution. The Newest Geeks in Town!